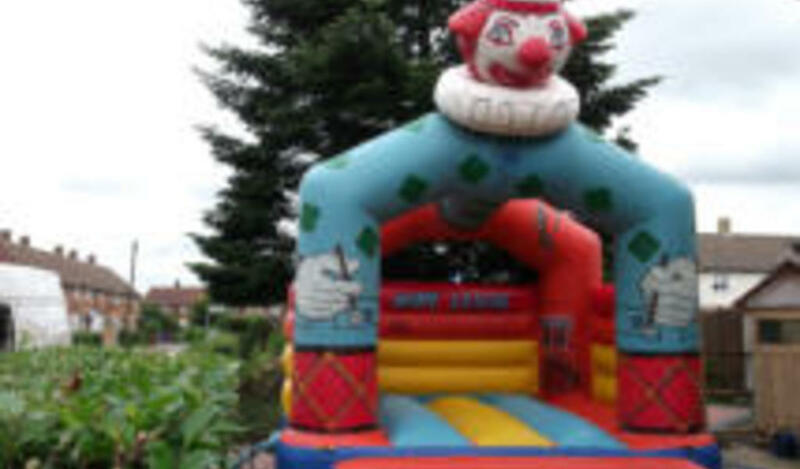 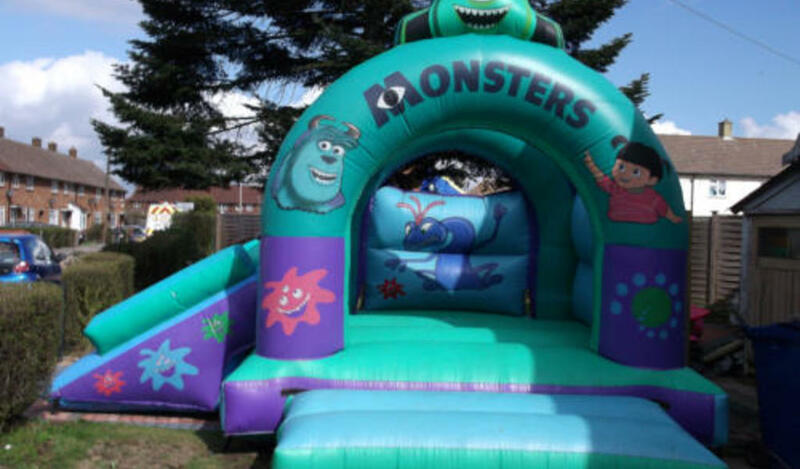 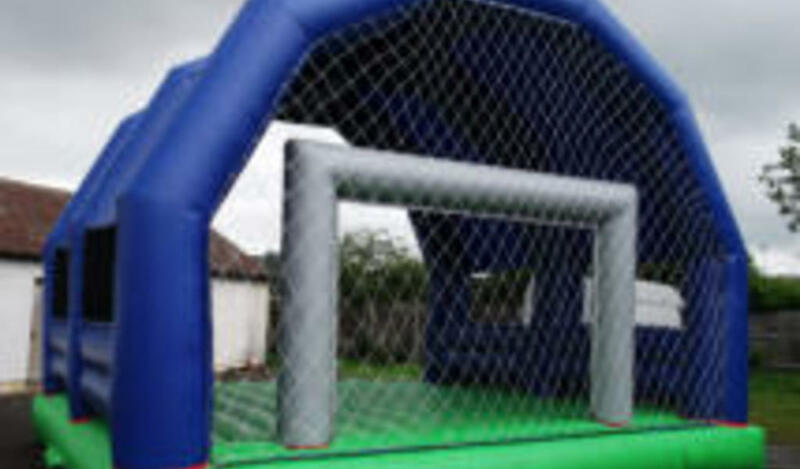 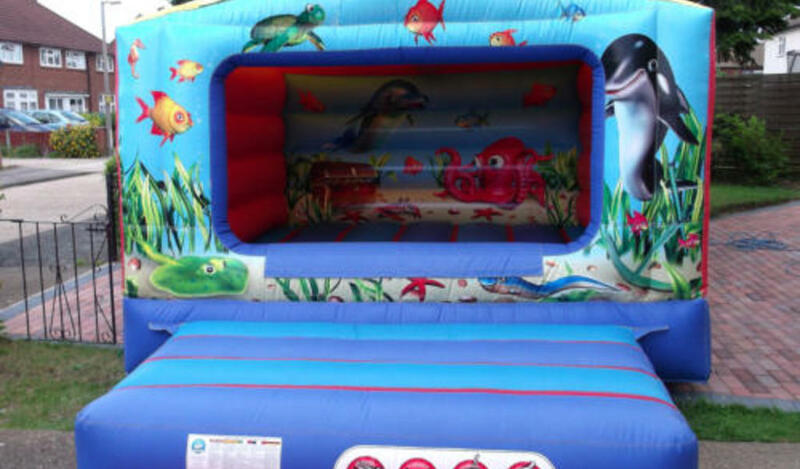 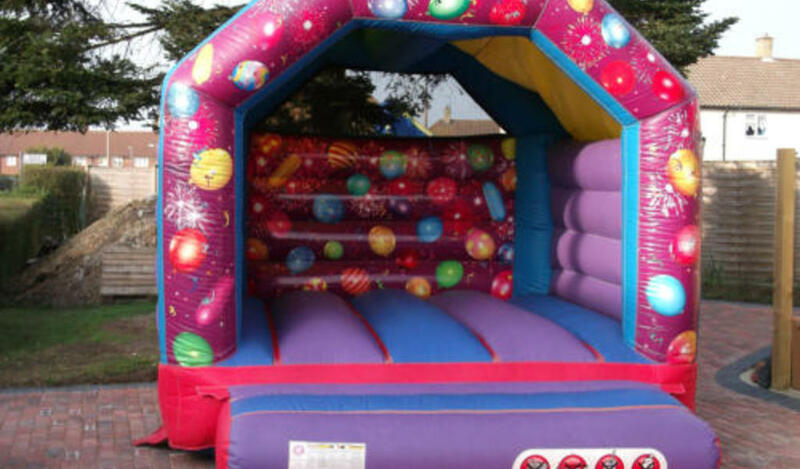 We have access to a wide range of bouncy castles which are ideal for children's parties and outdoor fun days. 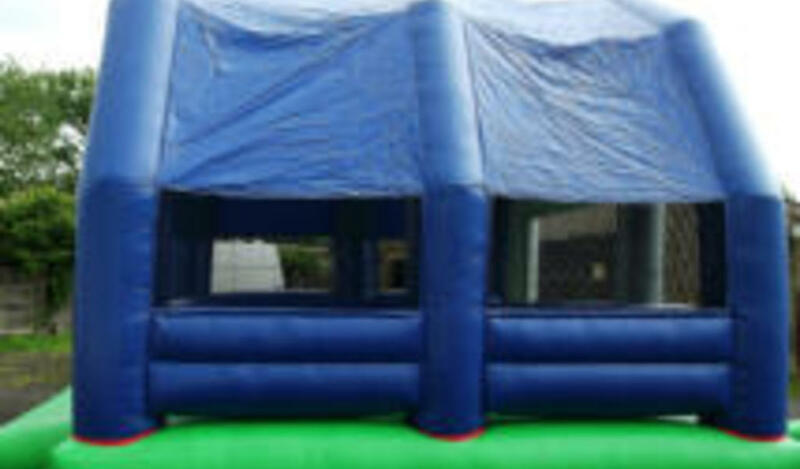 Perfect for family events. 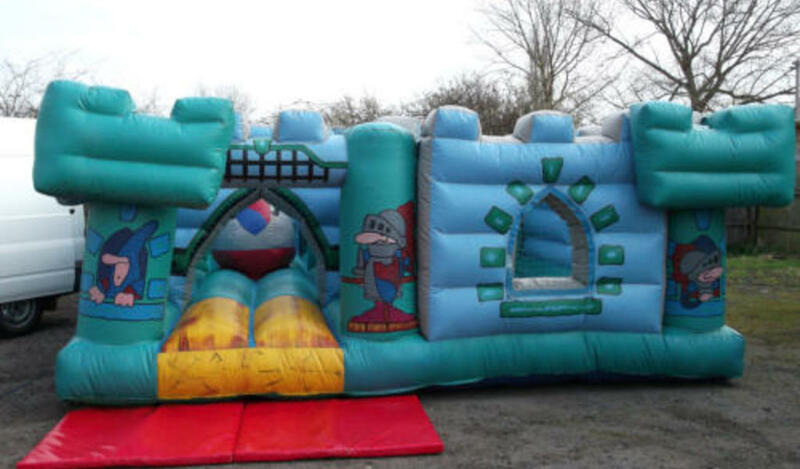 We have a wide selection of inflatables to choose from including the traditional style castles with sizes from 10x10ft to 18x20ft. 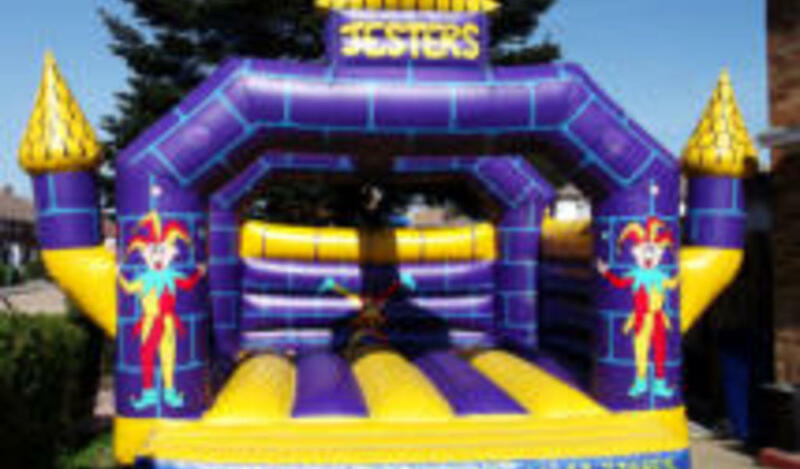 You can have the castle delivered in the morning, providing a whole day of enjoyment. 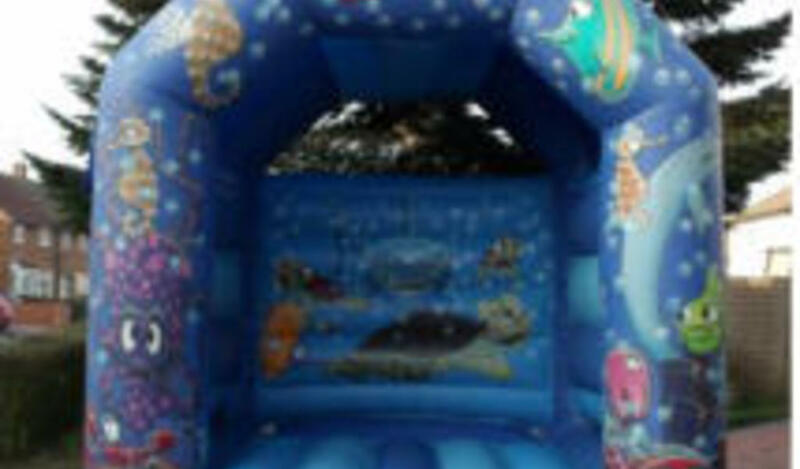 We have many different designs or themes to choose from. 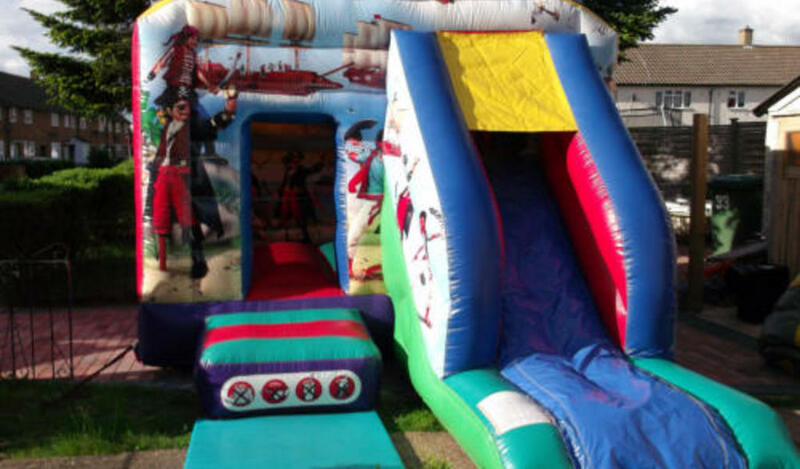 All of our inflatables come with full liability insurance, but we always ask that you ensure there is adult supervision on hand, especially for younger party guests.